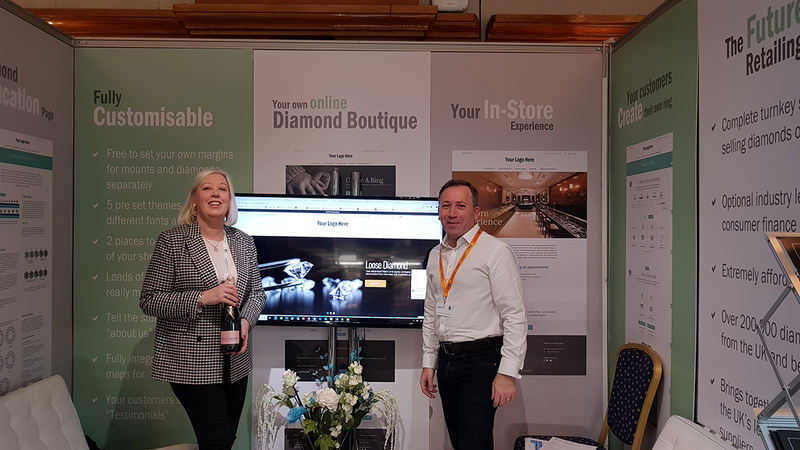 Online diamond trading platform Diamnet will unveil the next stage of its market-leading retailer service at the CMJ Trade Event this Sunday (Feb 17). Diamnet is getting set to launch its revolutionary retailer white label website package, which will help independent retail jewellers compete with online giants. The new consumer-facing sites will make the existing Diamnet service available to customers, enabling them to compare the retail prices of thousands of diamonds and mounts, and to create their own ring, which can then be bought via the retailer, either online or in store. The white label sites will be branded to each individual jeweller and will run in parallel with a retailer’s existing website, offering the consumer a seamless transition between the two sites. By sharing resources across different retailers, Diamnet can offer this service for a fraction of the costs that would be associated if a retailer were to set up a similar service on their own. Owner and founder of Diamnet, Howard Levine, explains: “The white label sites have been our goal from the very start and will change a retailer’s ability to seduce their customer and offer the service that their customer is looking for – but cheaper, faster and easier than retailers having to do it all themselves. The annual subscription for a retailer white label site starts from £1,500, which will be offered to CMJ retail members at a significant discount if they sign up at the CMJ spring trade event on 17–18 February. 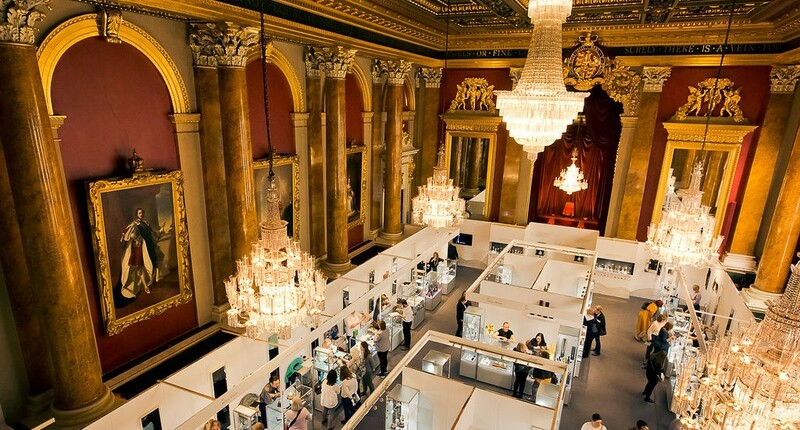 Diamnet has already attracted more than 150 retailers to its diamond trading platform since its launch in August 2018, providing them with a live wholesale diamond list made up of stones from leading dealers and cutters in UK, Antwerp, Israel and India. 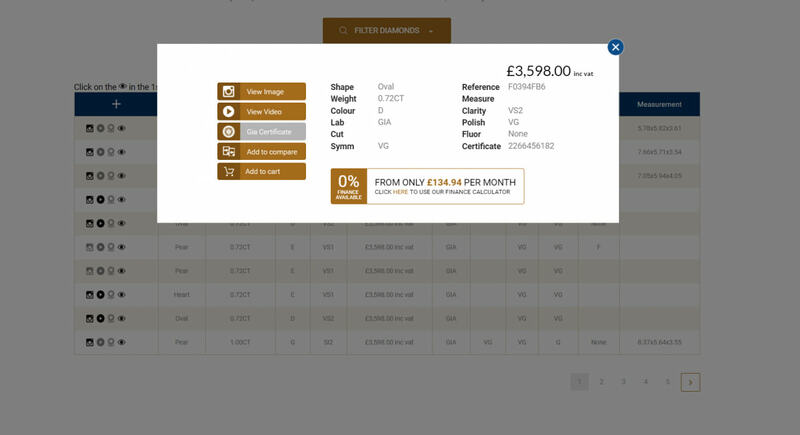 It is a free, online service for retailers, enabling them to source specific stones and compare quotes at the click of a button. In many cases the stones can be supplied and delivered directly to the retailer within 48 hours. Retailers can then order the loose stone or a fully finished ring from one of the many UK mount manufacturers with which Diamnet works with. 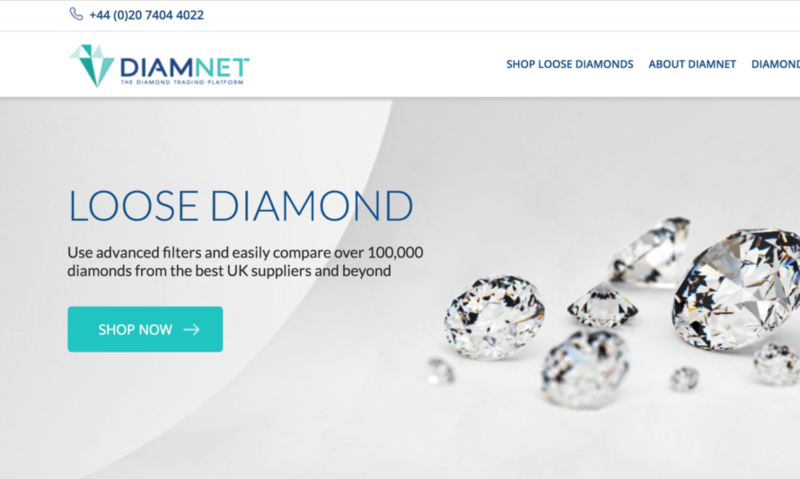 Retailers who would like to know more about Diamnet or sign up for free access to the service, can simply log on to www.diamnet.co.uk and register. Alternatively, they can arrange a call or training visit with Howard Levine by emailing him directly at sales@diamnet.co.uk.